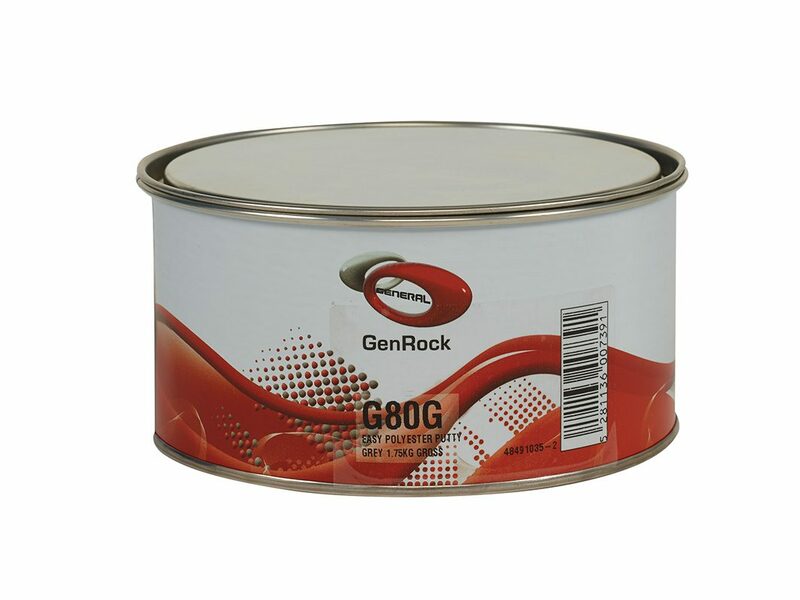 This great metal filler is a multi-purpose putty with an extremely smooth application. It can be applied vertically without running and exhibits high resistance to almost all solvents. It is characterised by very easy sanding and has the advantage of withstanding temperatures of 100°C without any distortions. Contact Kanye Vimba on +27 (0)11 396 1161 or visit www.kanyevimba.co.za for more information on this product and all its benefits.